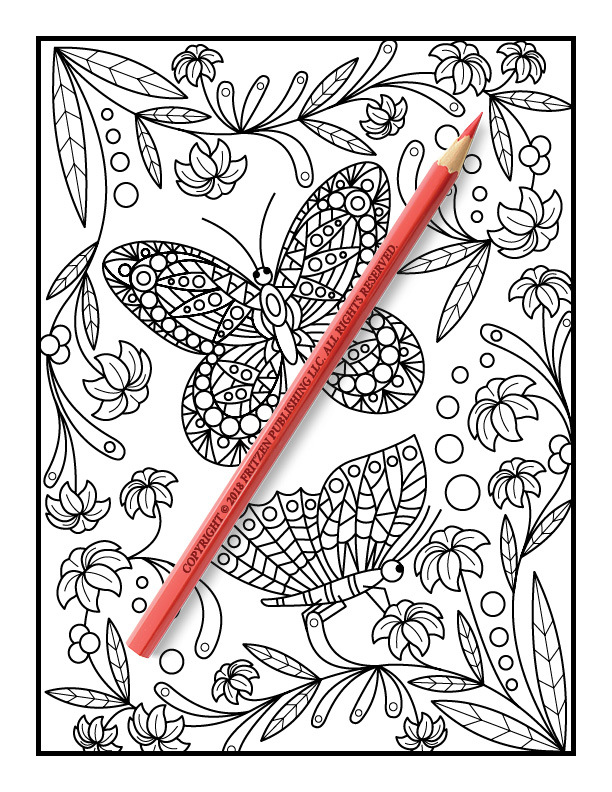 Float into a magical world of Beautiful Butterfliesin this enchanting coloring book from bestselling publishing brand, Jade Summer. 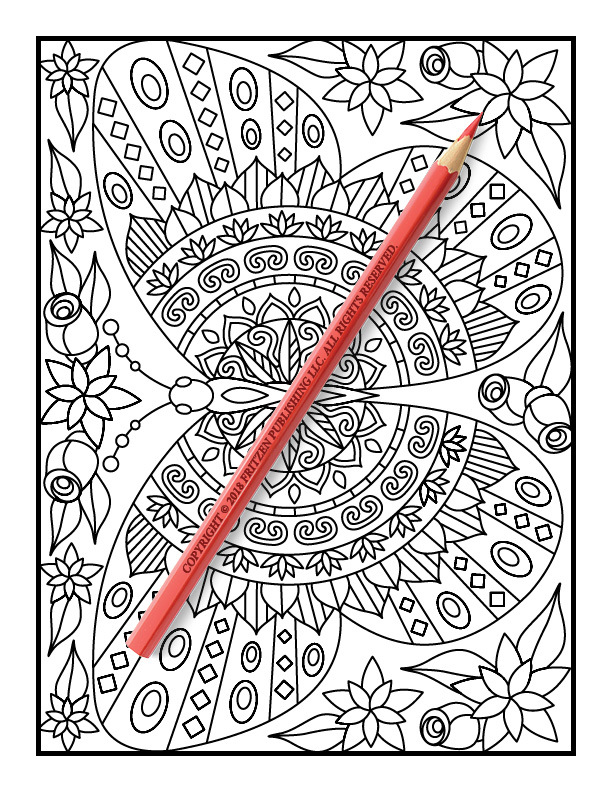 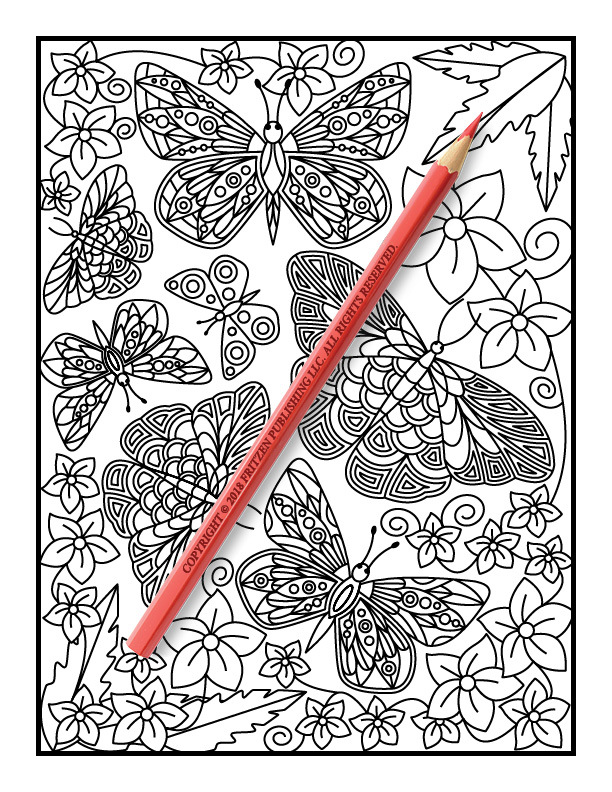 Our Beautiful Butterflies coloring book promises fun butterfly scenes, pretty flower designs and striking mandala patterns. 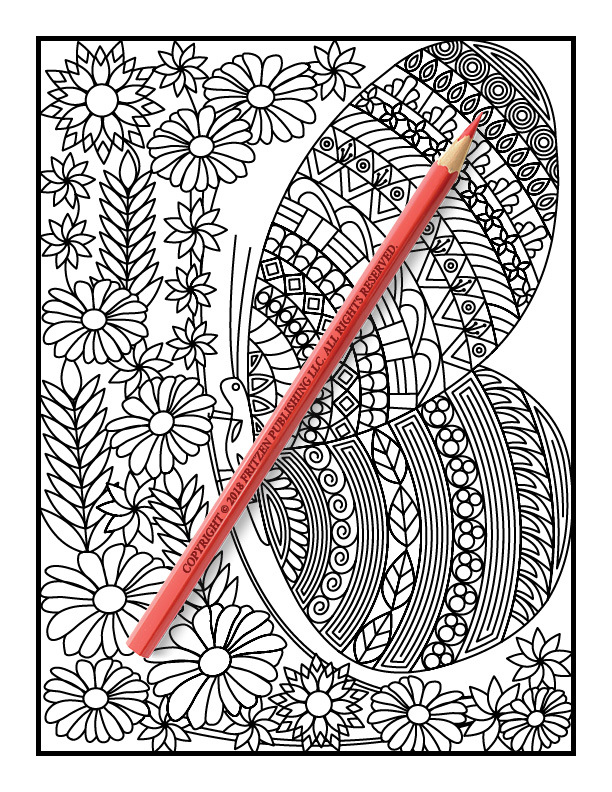 Along the way you’ll see dreamy floral bouquets, stunning butterfly wings and charming natural illustrations. 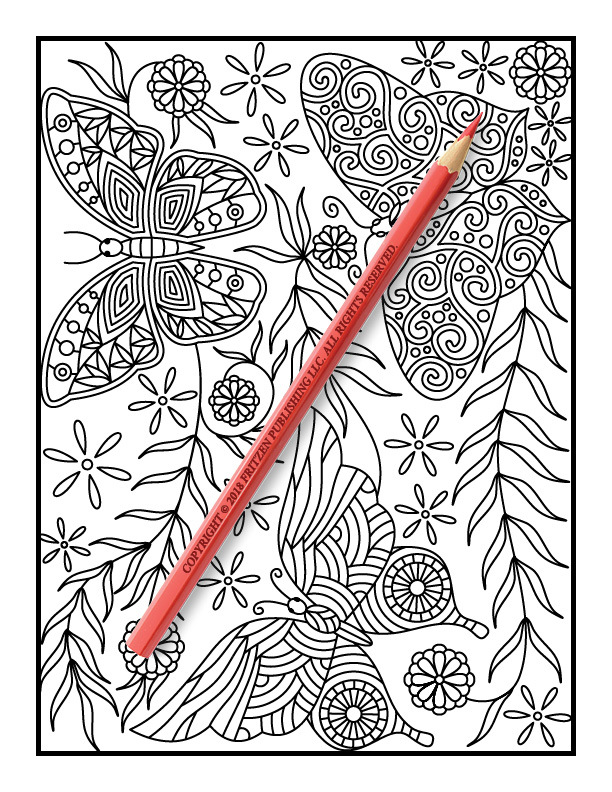 Each page captures the beauty of this wonderful creature – simply fill in with your favorite hues to bring each scene to life. 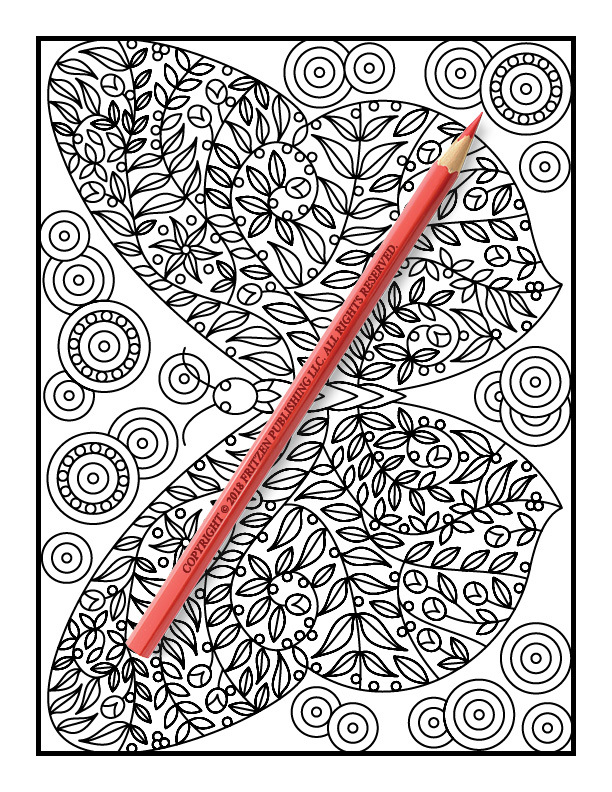 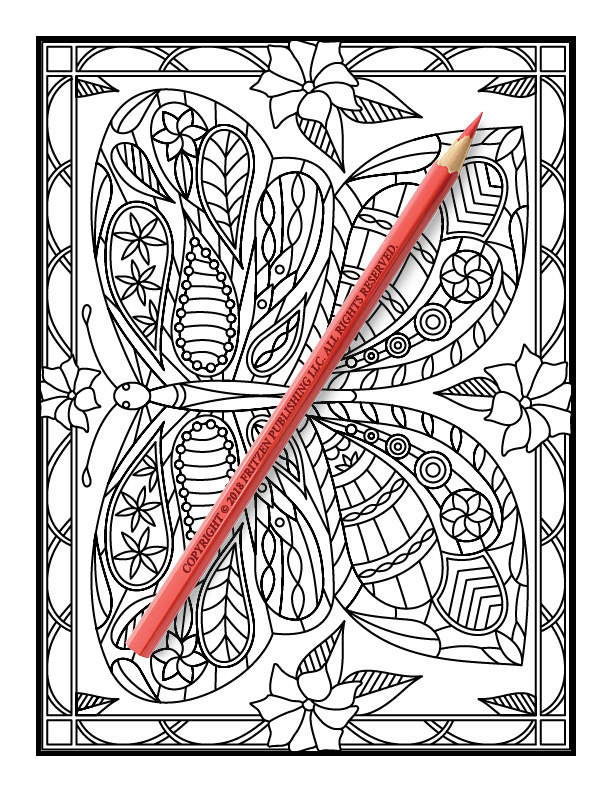 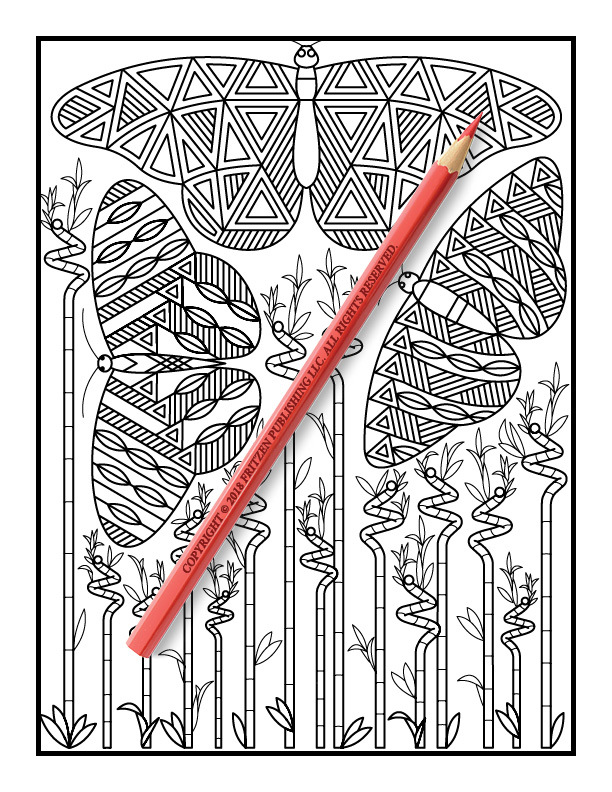 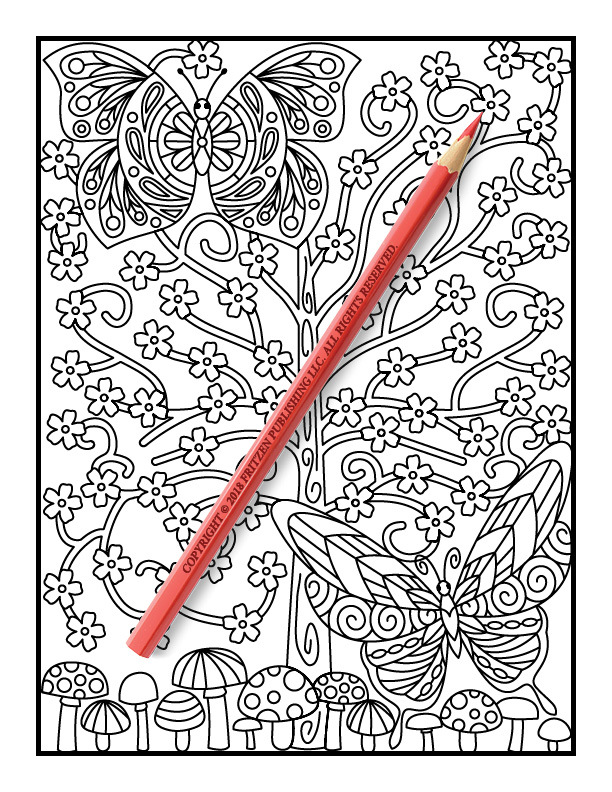 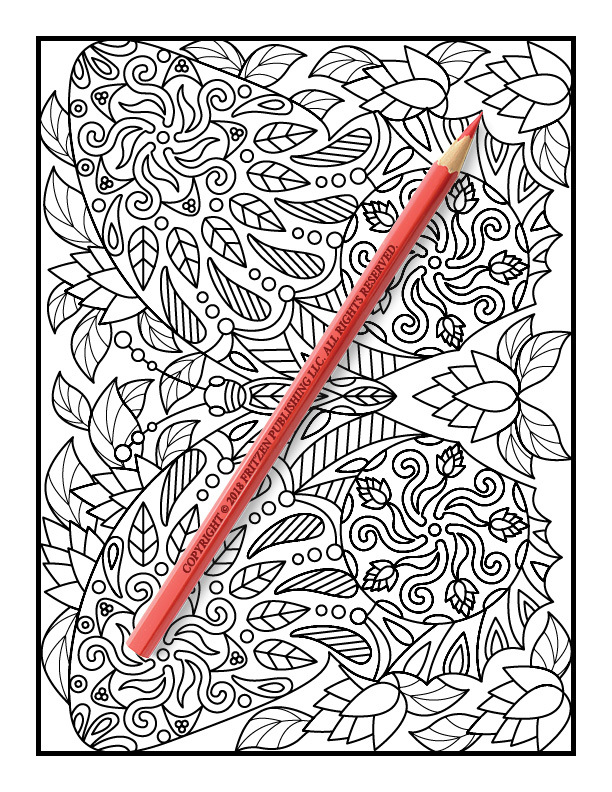 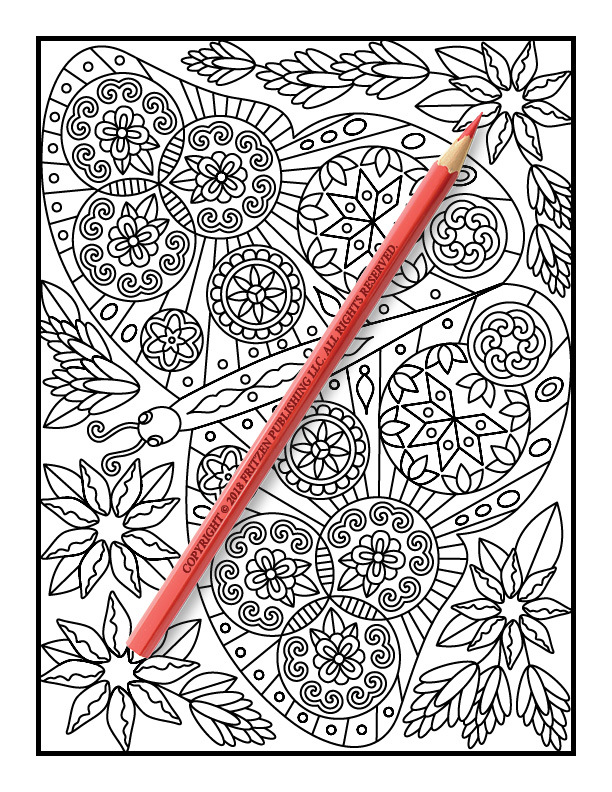 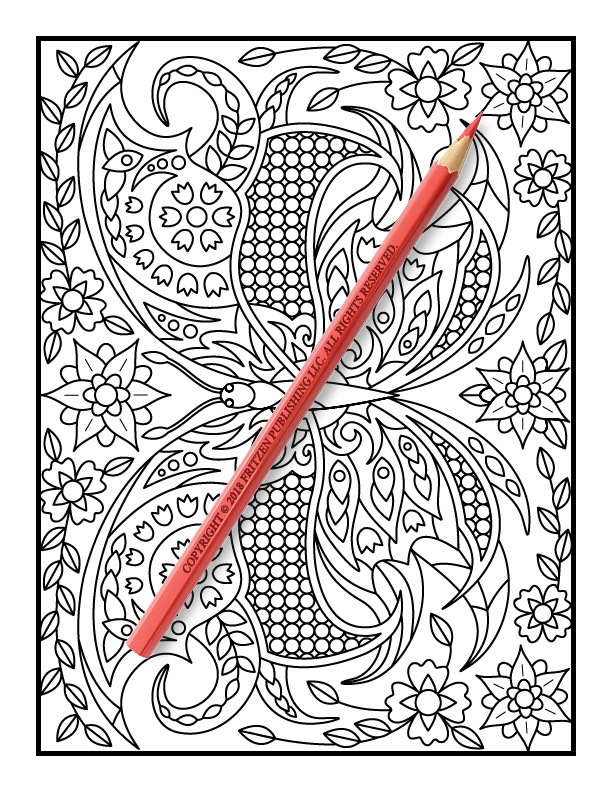 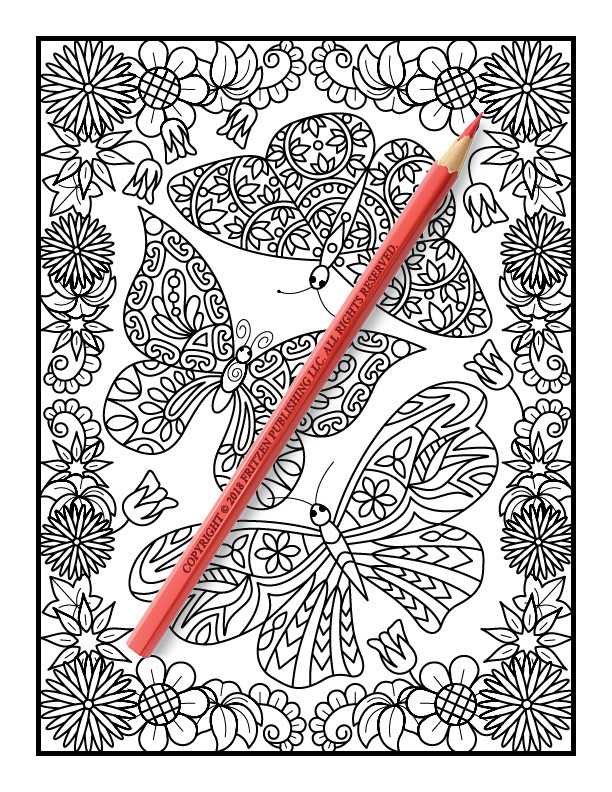 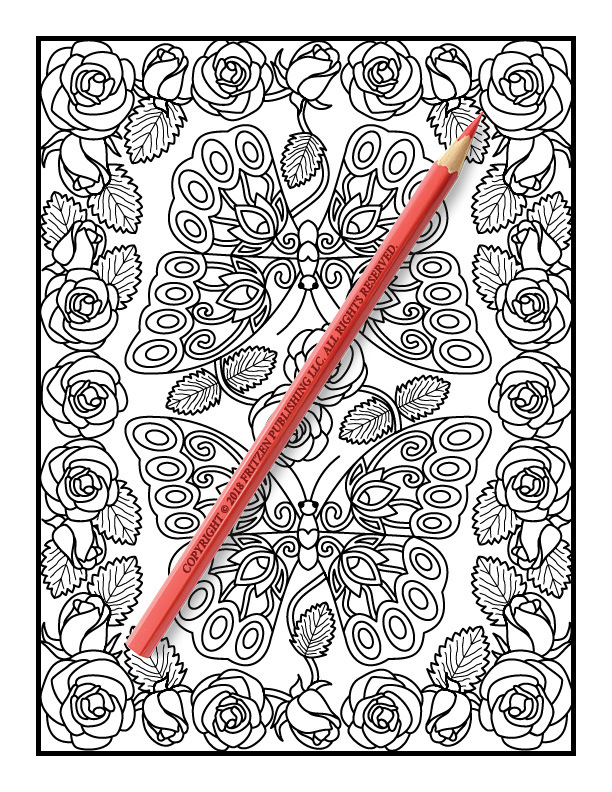 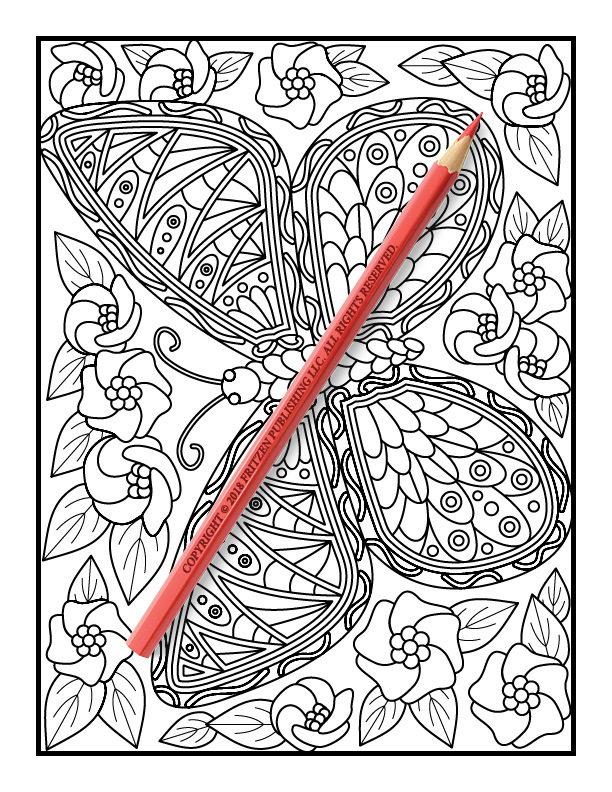 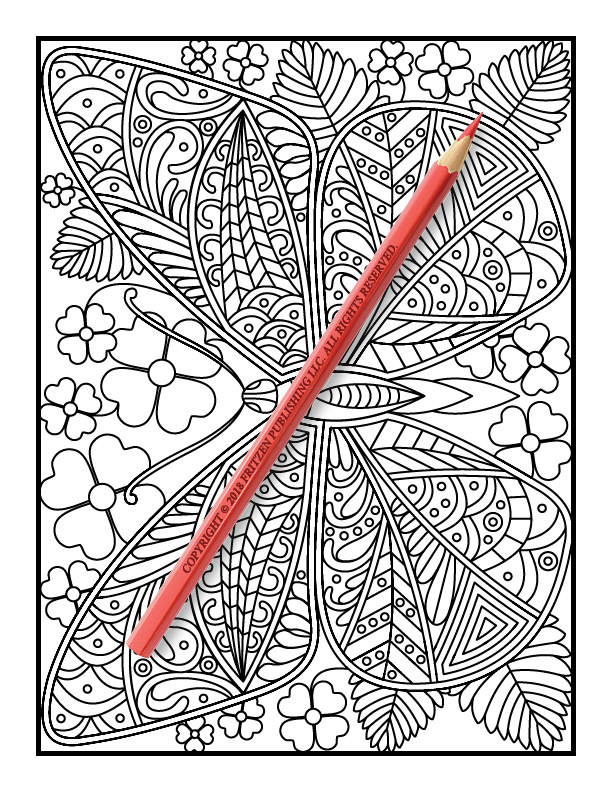 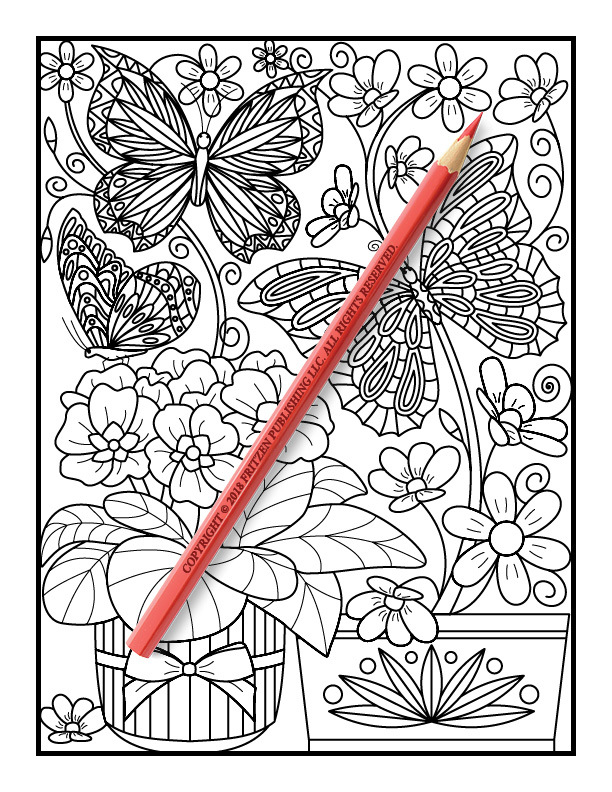 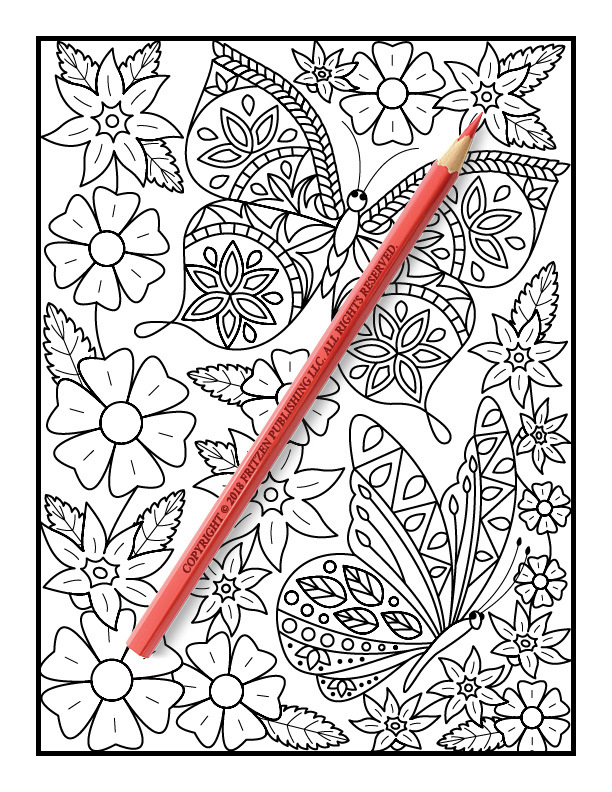 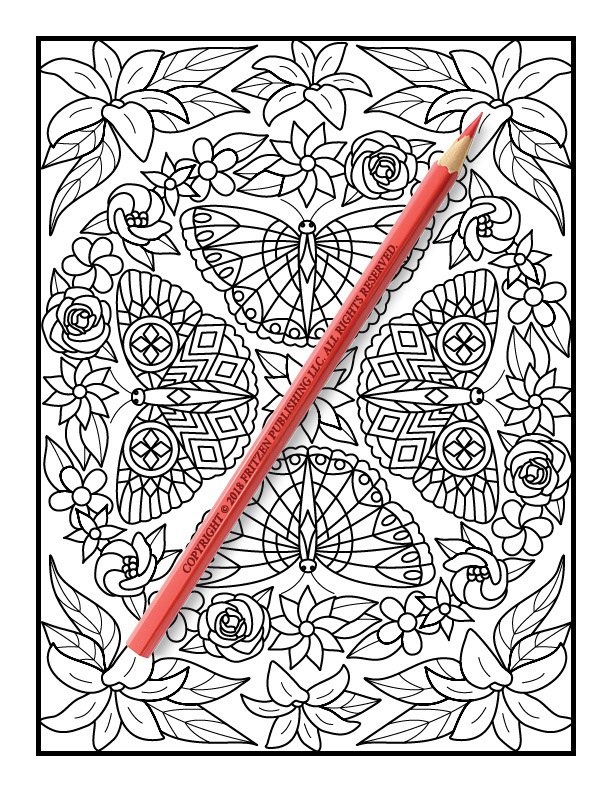 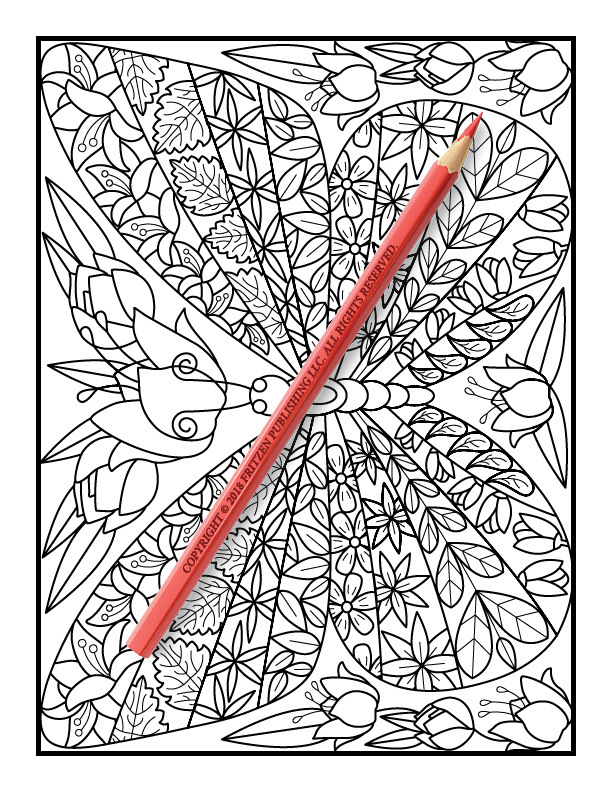 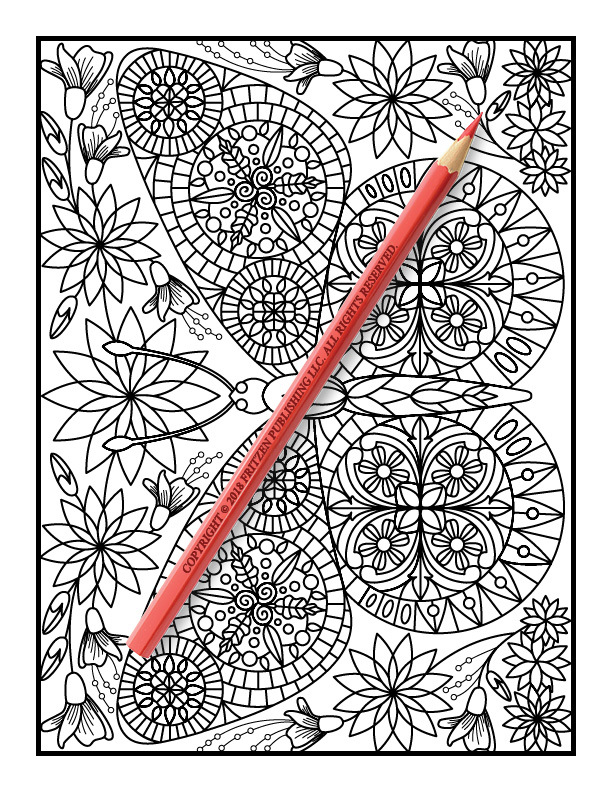 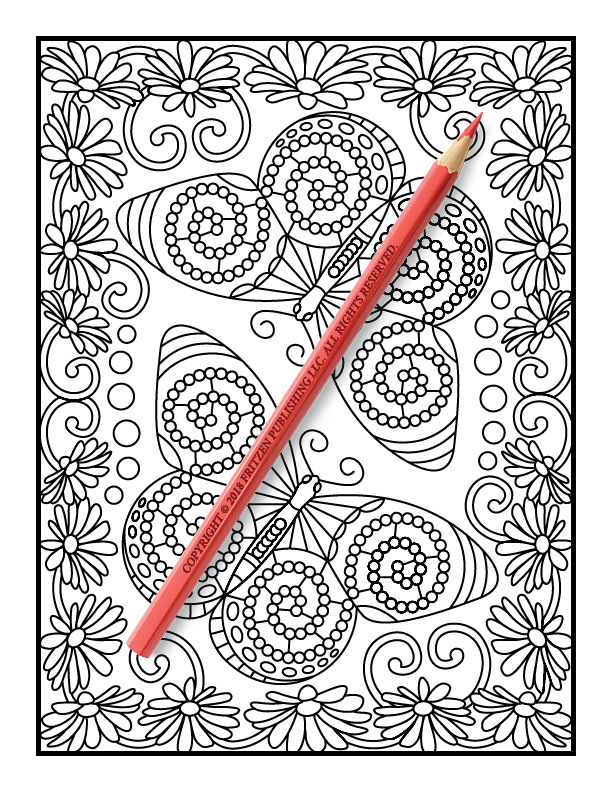 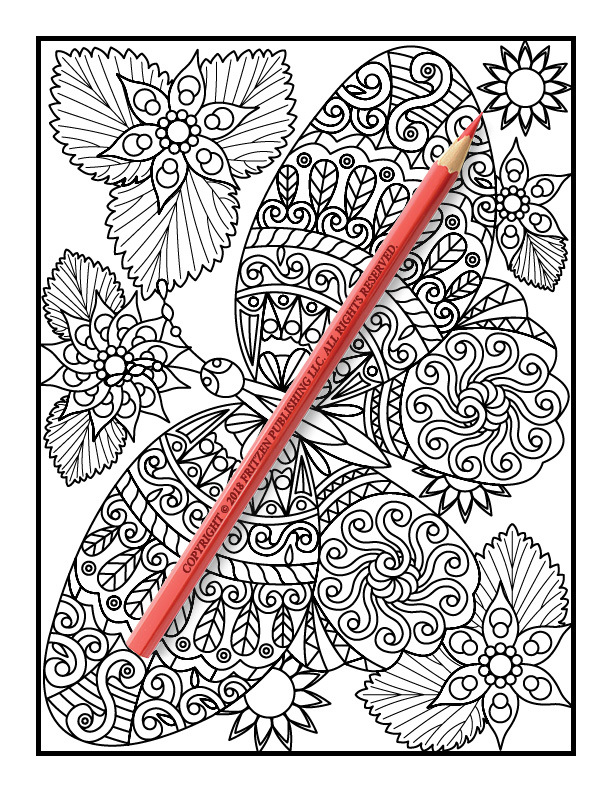 Our Beautiful Butterflies coloring book is perfect for colorists of all ages. 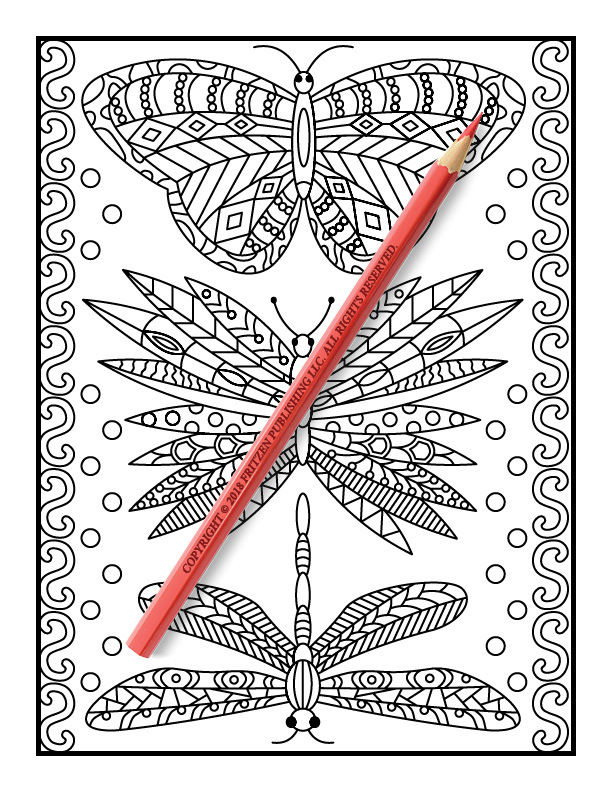 You’ll love spending hours of relaxation creating your own colorful butterflies. 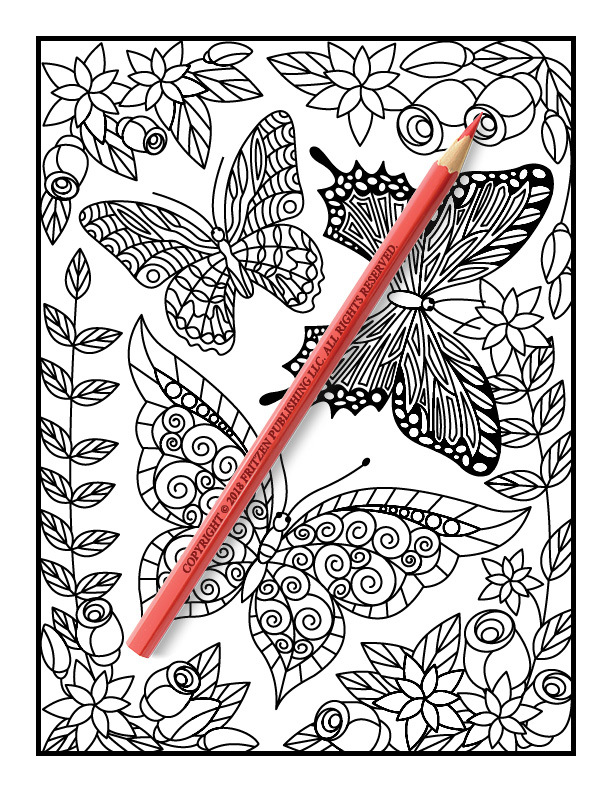 Join us on a delightful adventure discovering each delicate butterfly amidst a bed of flowers.